"I met my kids' dad," Maruyama said in an interview with The Canadian Press. "The plan was just to teach English throughout Asia, move around from one country to the next, but he kind of scotched my plans." "We had to struggle to get my kids in school. We had to fight to get them health care. They had no health care for months. Then they had it for six months and then they were stripped of it again," she said. "It should be my right to come home with my children and for them to be educated and ... have health care and vaccinations and all those basic things." 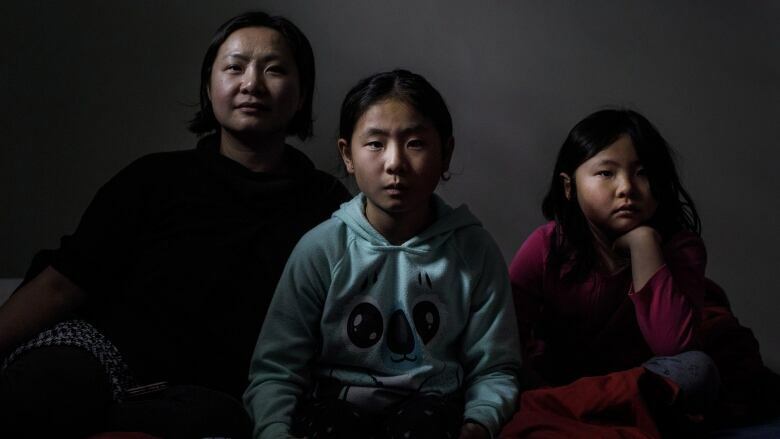 A January letter from Immigration, Refugees and Citizenship Canada notes Akari and Arisa were rejected because "they are not stateless, will not face special and unusual hardship if you are not granted Canadian citizenship and you have not provided services of exceptional value to Canada." "As part of the determination, the best interests of the child were considered," they said in an email. "However, sufficient evidence was not provided to demonstrate that the children have been denied access to basic services in Canada." Maruyama's lawyer, Charles Gibson, has filed an application for a judicial review in Federal Court. He argues that the rejection is unlawful and that the Citizenship Act is discriminatory. "It creates two classes of Canadian citizens," he says in court documents. "One class that can perpetually pass on or inherit Canadian citizenship and one that cannot. The Citizenship Act precludes the applicant's mother from passing ... on her Canadian citizenship to the applicant. "As a result, the applicant has suffered a great deal of hardship." Don Chapman, an advocate for "lost" Canadians, said the law also goes against the UN Convention on the Rights of the Child, which Canada signed in 1990. "You have the right to live in the country with your parents. You have the right to an education. You have a right to medical. You have a right to seek legal guidance if the country won't do this," he said. There are many expat Canadians who could find themselves in the same situation, Chapman said. "It's a problem that's going to explode." When Justin Trudeau was citizenship and immigration critic, he promised in a March 2011 news release to change the "anachronistic" law. But the Liberal government still hasn't addressed the loophole for second-generation Canadians born abroad, Chapman said. "It means there's only one group of Canadian citizens that have a litmus test to get their kids in," he said. "If the kids had been abandoned, the kids would be Canadian. If you or me or any other Canadian adopts the children, they have a right of citizenship. If Vicki had been an immigrant Canadian and then naturalized, her kids would be Canadian." "There's Trudeau going a Canadian is a Canadian is a Canadian, and no, no and no," said Chapman, who noted the Conservative Opposition has also been silent on the issue. "They all talk about refugees and immigrants, but no one is talking about this." 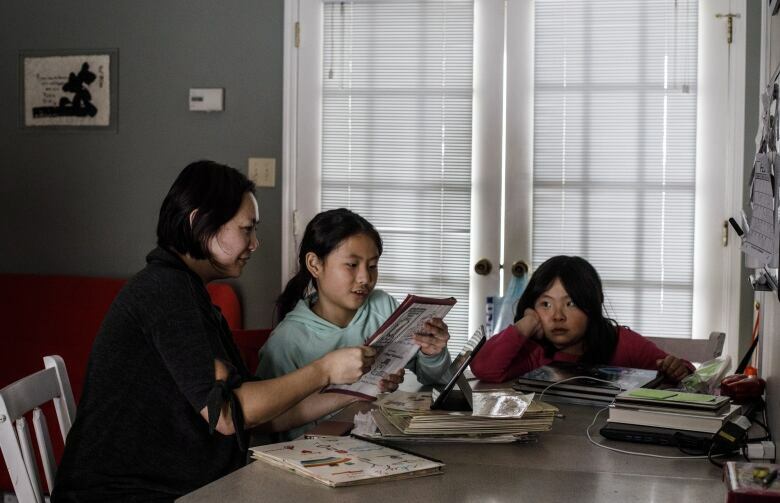 Maruyama said if they aren't able to get citizenship, her girls could apply for permanent residence status as immigrants — a possibility confirmed by the federal Immigration Department. "They would have a higher level of citizenship than me because they (could) ... pass on citizenship to their children," she said. "But me living here 20-some years is not enough.